When you’re selecting products to sell on Amazon, you can’t rely on luck. Which is what my team and I have created for you and can share on our FREE webinar. First, we can discuss how to carve out a niche for yourself. Some Amazon sellers opt for everyday items such as cleaning supplies or sportswear. 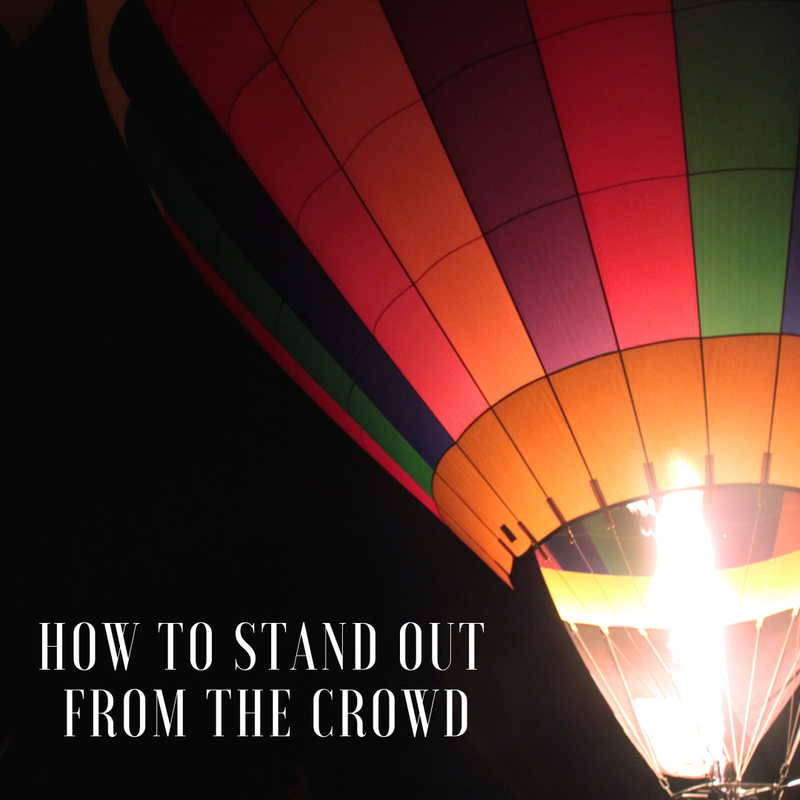 This can be an excellent place to start, but you have to figure out how to stand out from the crowd. What can you offer your buyers that other sellers can’t? Is there a reason they should go for your product rather than a name brand version of the same item? If you’re going for unique items instead, there are other things to keep in mind. For example, you should study Amazon’s top search terms and make sure the item is easy to find. It’s usually better to avoid seasonal items such as Christmas decorations. We can help you decide that, too. What about the size and weight of your item? You have to become familiar with shipping fees. Smaller and more expensive items are the best choice. As a beginner, you may want to stick to items that you can sell for more than $10. But there are exceptions to this rule. And on our FREE webinar, we can chat about that as well.